Looking for a one-of-a-kind metal decor piece for your home? Why not create your one! At Smith Steelworks, you can send home decor ideas to our designs. They will then take those ideas and create a beautiful piece of decor that will match the feel of your home and style. 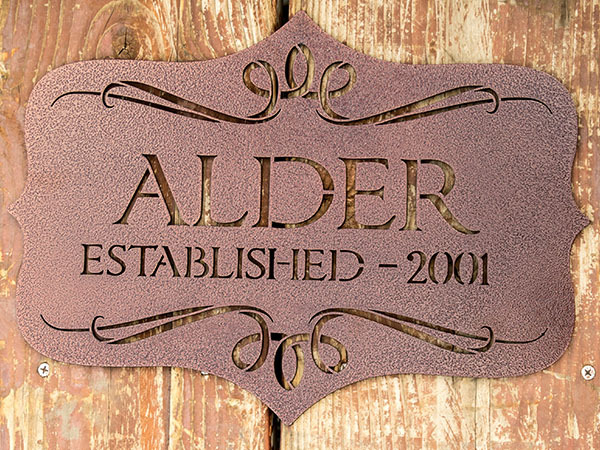 Each laser cut wall decor sign is available with custom finishing options including: rustic finishes, powder coating, and blackened metal. 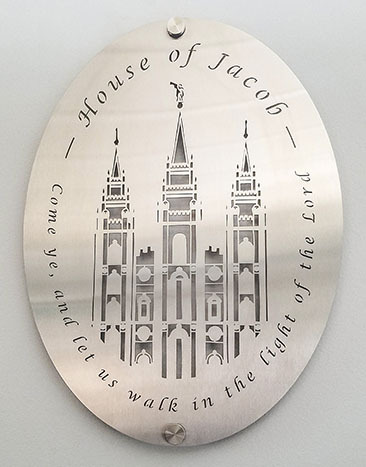 Call (801) 414-1724 to get started on your own custom wall decor today! To get started on your laser cut wall decor, first send us the ideas you have. 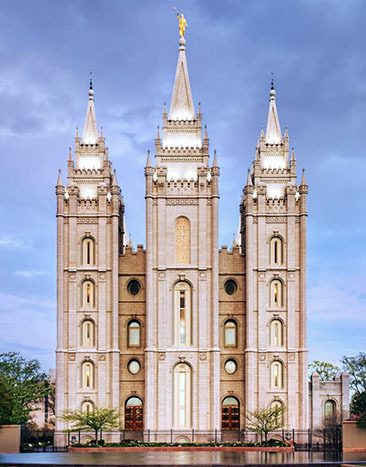 This could include an image, notes, or a previous example. A proof will then be created. This will give a realistic representation of how the wall decor will look. 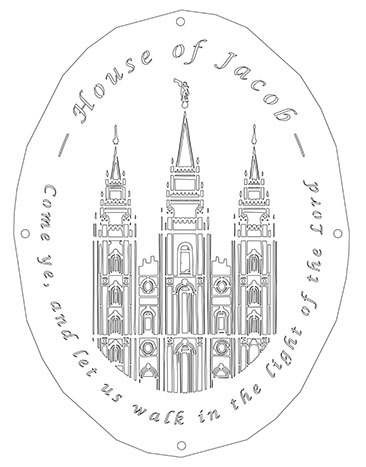 It will be emailed to you for final approval. 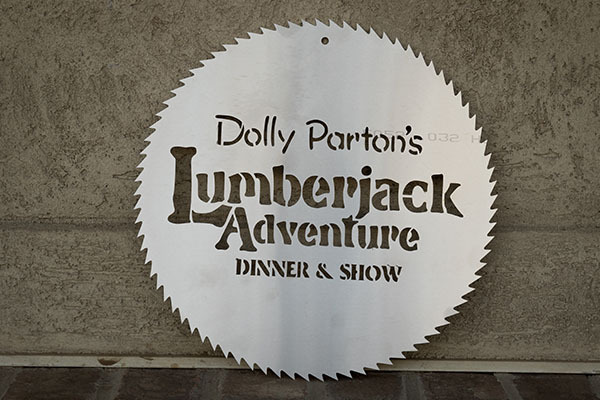 The metal decor sign will then be laser cut. 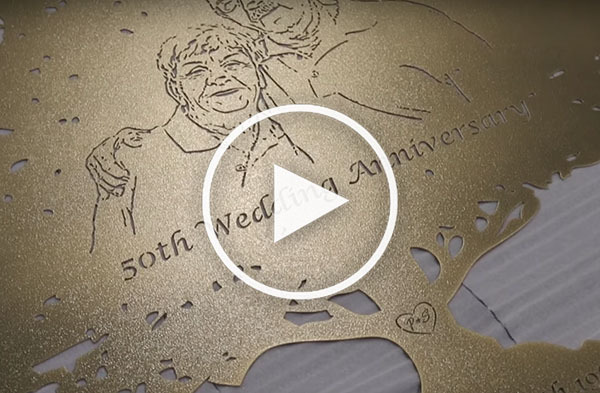 Using a laser allows for precise cuts to create even the most intricate of designs. Every piece of wall decor is powder coated for a durable, lustrous finish. The coating is available in a large variety of colors to match the feeling of your home or office. For a custom look, the metal decor is available with with different font options. Specify your font request when ordering. 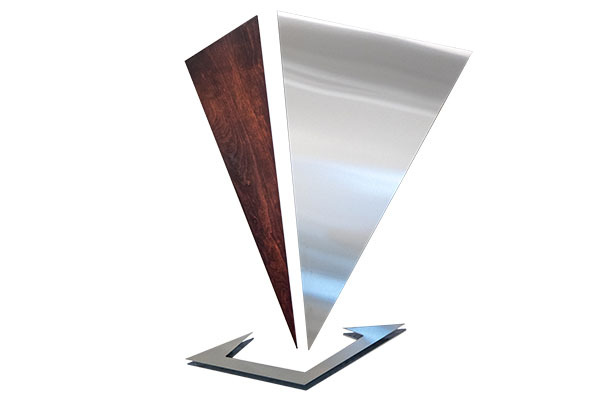 At Smith Steel Works, we work with your design ideas to create an entirely unique piece of wall art for your home or business. If you have a vision for what you are wanting but not entirely sure how to create it, don’t worry! We work with amazing designers who will take your ideas and turn them into a reality. 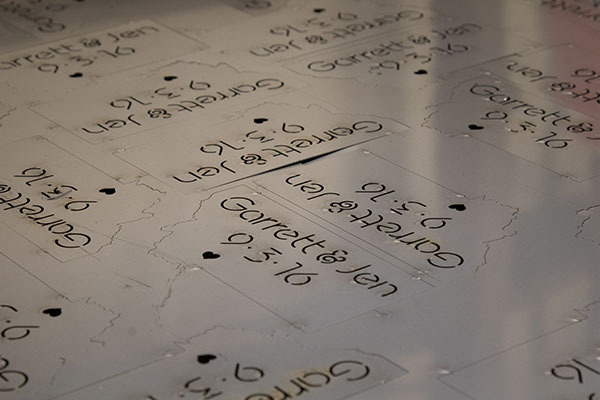 We work with a fiber optic laser that produces clean, precise cuts every time. This gives us the ability to create intricate wall signs with imagery, scenes, designs, small fonts, and more. There is truly no limit to our creations. 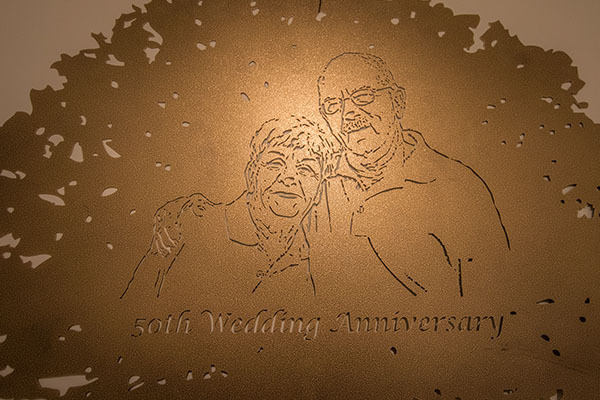 Laser cut metal wall art also make perfect gifts for Anniversaries, Birthdays, Holidays, and other Special Occasions. These one-of-a-kind pieces will be treasured for years to come. 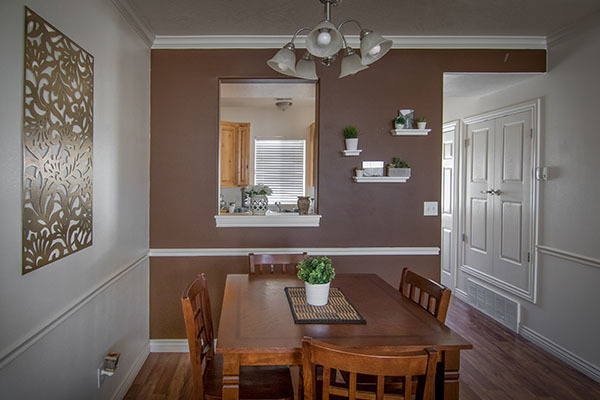 Rustic wall decor is a perfect addition to your home. A clear finish is added for a glossy look. Stainless steel provides a modern design aspect for any wall hanging. Add special images or inscriptions. Perfect wall hanging for your dining room. Designed specifically by you to match your style. 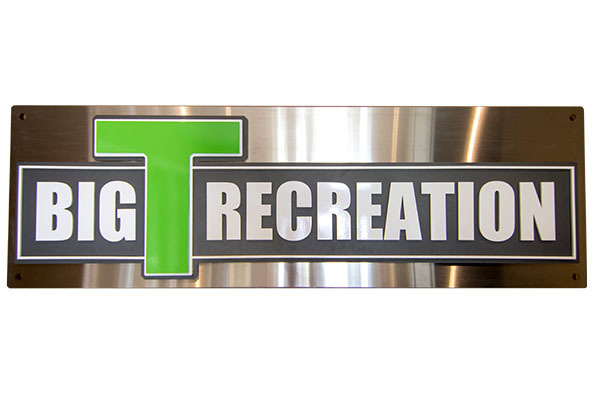 Create a metal sign that is designed to enhance your living space with choice of color. Design a one-of-a-kind anniversary gift for a loved one that will bring a lifetime of memories. 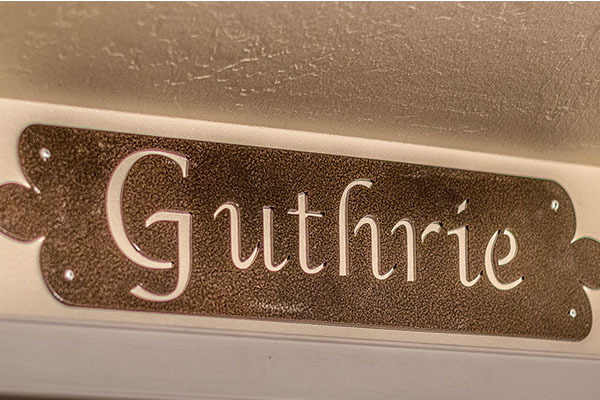 Combining the use of wood and steel into one sign makes for the perfect addition to your home. 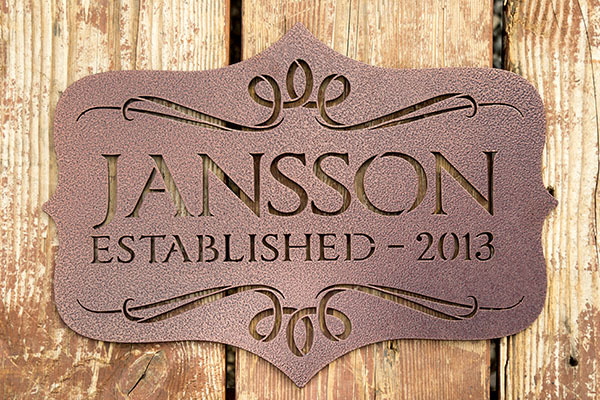 What better wedding gift than a name sign with a personalized date. Choose from a variety of metal thicknesses.